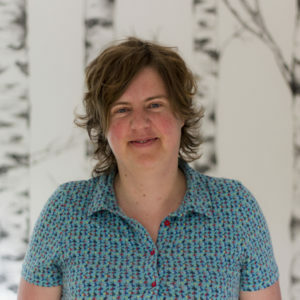 Inge Huygens graduated as Master of Science in Chemistry and obtained her PhD in Physical Chemistry at Ghent University (Belgium) in 2004, where she worked at the Physical Chemistry Laboratory as Assistant Professor until 2007. From 2007 until 2015 she worked as a Regulatory Affairs Specialist for plant protection products, dealing with data gap analyses, study/field trial coordination, risk assessments and dossier preparations and follow up, both on EU and member state level. At ARCHE Consulting she will mainly focus on risk assessments and dossier preparation for plant protection products/biocides.